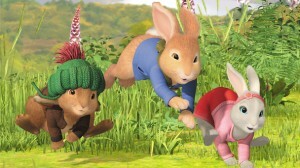 CBeebies has unveiled details of its new animated series of Beatrix Potter's Peter Rabbit, which launches on the channel next month. The famous children's character, who first appeared in The Tale of Peter Rabbit in 1902, returned in a BBC1 special on Christmas Day. A new 10-episode series is now due to start on June 3, and the broadcaster has revealed that the production team took over 3,000 photos of the Lake District to ensure that every frame was true to the landscape where it is set. The level of detail extended to basing Peter's burrow on the roots of a real tree near Sawrey, while all the flowers and plants included in the series are native to the Lake District. 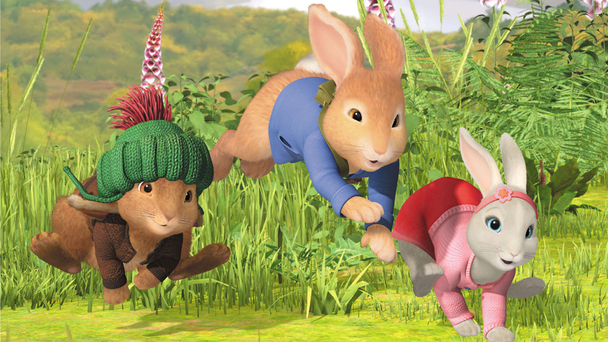 Peter Rabbit is a co-production between Silvergate Media, Penguin UK and CBeebies. The executive producers are Sarah Legg for CBeebies and Paula Rosenthal for Silvergate Media. The new animation was directed by David McCamley from Brown Bag Productions and the writers are Nick Ostler and Mark Huckerby.